I am beginning to see birds like this on my morning walk too! Wonderful work Brian! FAVORITE! 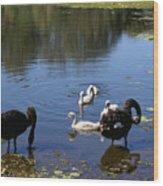 Part of a string of wetland remnants in the Bundaberg area, Baldwin Swamp Conservation Park is a tiny slice of Kakadu right in the heart of the city. Waterways here provide valuable feeding and breeding grounds for a variety of waterbirds and other wildlife. 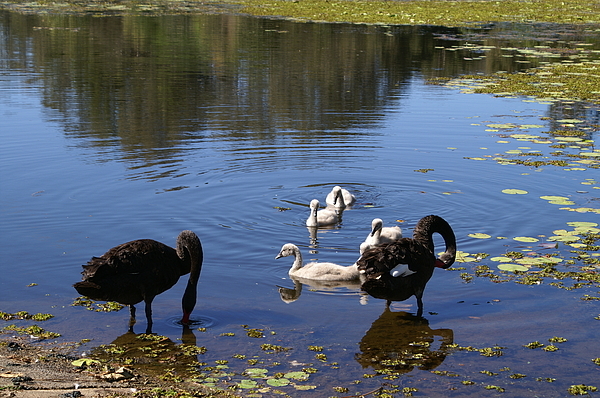 About 75 bird species have been seen in the park, including magpie geese, jacanas, swamp hens, herons and hardheads. Paperbark trees, sedges, swamp grass and reeds grow in swampland in the western part of the park. Dry vine scrub fringes the watercourses and open eucalypt forest grows on higher ground. The rainforest is a remnant of the Woongarra Scrub which once extended between the Burnett and Elliott Rivers. The Bunda people camped on the creek banks long before European settlement. 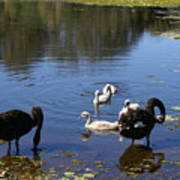 The swamp was named after one of Bundaberg's pioneers and the springs provided the settlement's first water supply. Bundaberg City Council and the community have restored the swamplands and are re-establishing the original vegetation.